January 15, 2018 - Like us now! 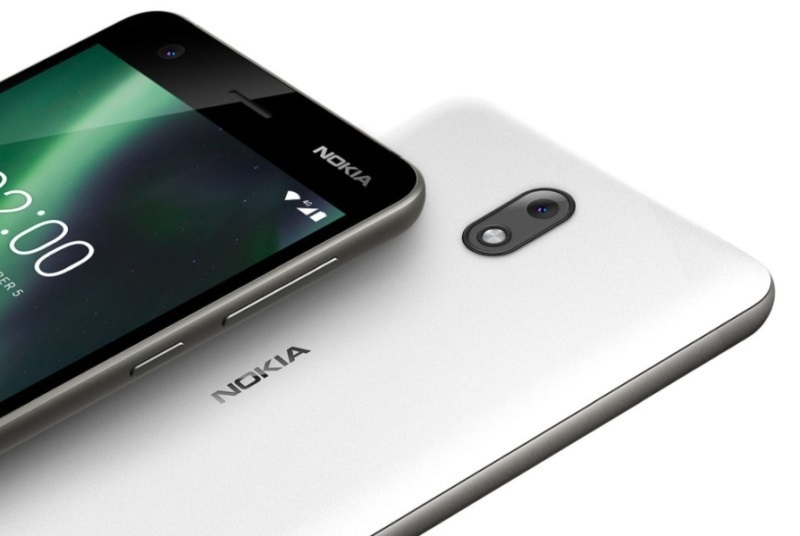 HMD Global is getting ready to release the Nokia’s next entry-level smartphone, dubbed Nokia 1 in coming weeks. Nokia 1 is rumored to run Google Android Go. Android Oreo Go edition will be a scaled-down version of Andriod Oreo 8.0. This Andriod Oreo Go is a more user-friendly version of the operating system which will have some performance and storage improvements that will optimize an app to take up less storage. The Andriod Oreo Go version has full Google “Go” app suite, that consists of Google Maps Go, YouTube Go, Files Go and so forth. 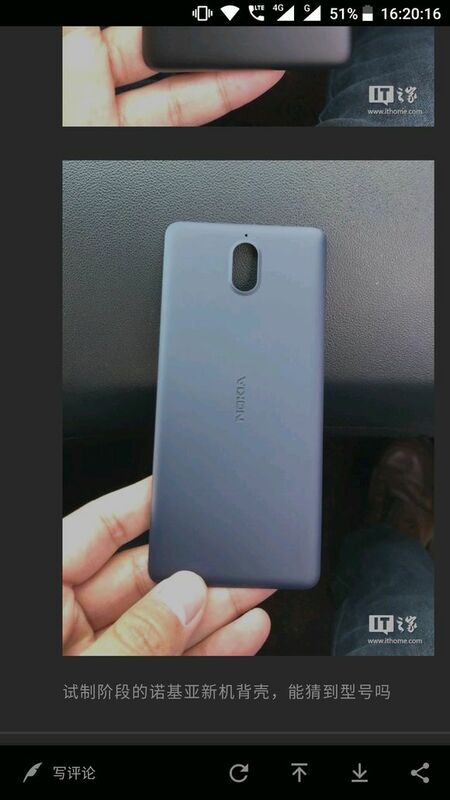 The recent leaks of the images of Nokia 1 have been spotted which shows a quite similar design to Nokia 2. Nokia 1 is also expected to come in a polycarbonate body having more round edges. 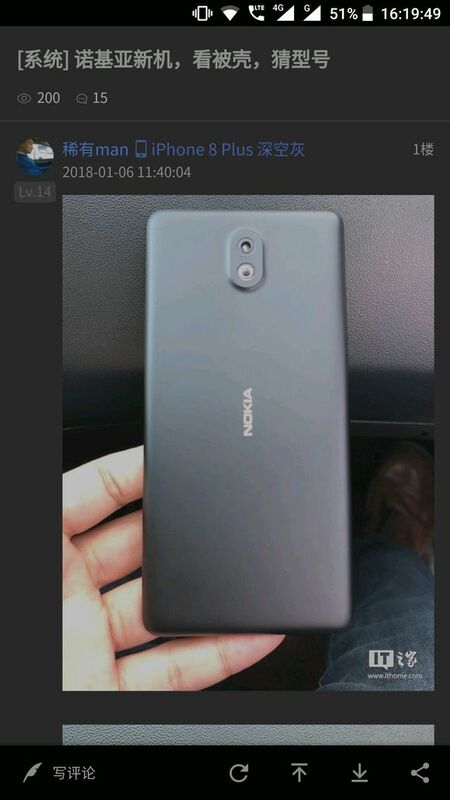 The leaks show the vertically placed camera at the back of the phone. The upcoming Nokia 1 is rumored to be equipped with a full HD display that features a resolution of 1280 x 720 pixels with a widescreen aspect ratio. The phone might have an 8GB of storage data with a 1GB RAM processing. It is also rumored that the Nokia 1 will feature quad-core Qualcomm Snapdragon 212 chipset. In terms of camera, it may have an 8 MP rear camera along with 5 MP front selfie camera. A large 4,100mAh battery is predicted to power this low-end smartphone. Nokia is offering its most affordable smartphone series as Nokia 1 is expected to be priced around Rs 6,000-6,500. HMD Global is expected to be unveiling its Nokia 1 smartphone at the annual Mobile World Congress in Barcelona, which is happening in February. It will also be made available in Russia starting March, followed by other emerging markets like Pakistan and India. 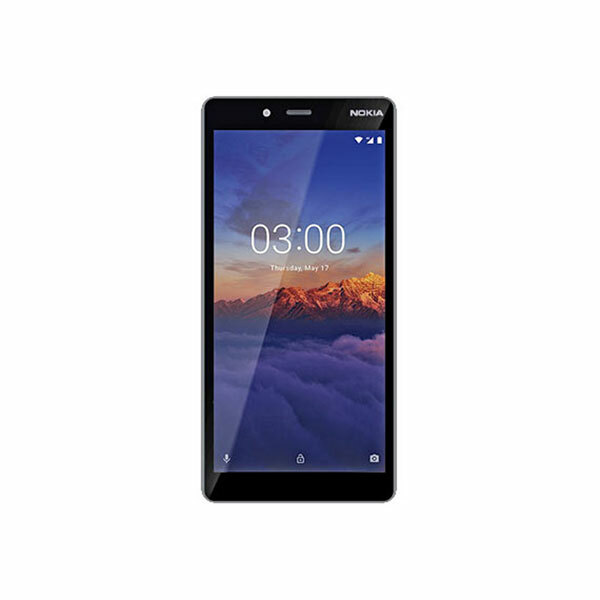 Find the latest prices of Nokia smartphones that are updated daily at TechJuice.